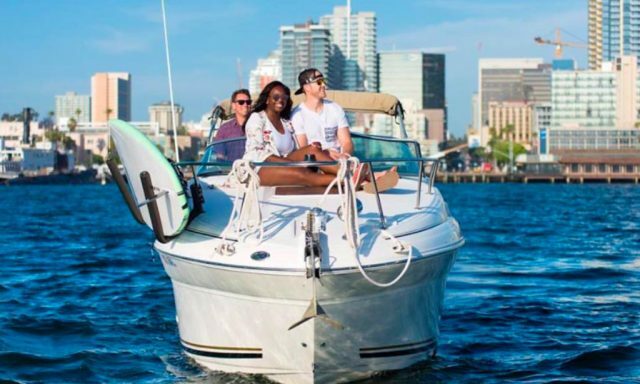 GetMyBoat, also known as the “Airbnb of Boats.” We have thousands of water experiences in cities around the world, available for travelers who are looking to escape their freezing hometowns in search of warm waters. From luxury yachts to kayak rentals, they have something for everyone and every budget. They’ve even compiled a list of some great boat rentals & water experiences that are off-the-beaten-path in North America and the Caribbean, amazing places that will make your travel friends jealous. From scuba diving in Bonaire to swimming with the pigs in Exuma, anything is possible. If you’re looking for a tropical getaway why not consider renting a boat as you accommodations.